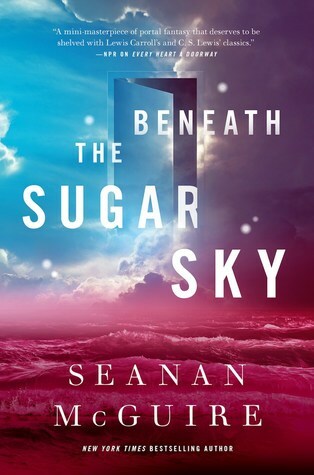 Summary: Beneath the Sugar Sky returns to Eleanor West’s Home for Wayward Children. At this magical boarding school, children who have experienced fantasy adventures are reintroduced to the “real” world. In this book, we go back to the Eleanor West’s home for wayward children, not far from where the first book in the series left us. In this book, we meet again some of our beloved characters and we also get some new ones. Cora, the mermaid being one of the new characters, is the one who becomes our POV. As Cora and Nadya (the drown girl) are spending a day in the water a girl falls from the sky. The girl presents herself as Rini, Sumi’s daughter, and she came to earth to get her mother back to her world because she started to disappear (this happening because – major spoiler alert Sumi was murdered in the first book). Now our heroes and heroines, Kade, Chris, Nadya, Cora, and Rini will have to go looking for Sumi’s remains not only on earth to prevent a disaster in confection (Sumi and Rini’s world). Can we talk about the writing of these books a second? The Author, Seanan McGuire has, in my opinion, one of the most poetic and beautiful ways of writing. When i read these books i always feel so melancholic and in the longing for places i haven’t visited in my life, but she makes her characters so alive and real i feel their feelings vividly. I remember reading Down Among the Bones and Sticks and feeling the book was at times too predictable. This time around, the most important storyline were the characters themselves and they were as unexpected as they come. All of them, full of vasts and unique backstories that I could read about all day long. 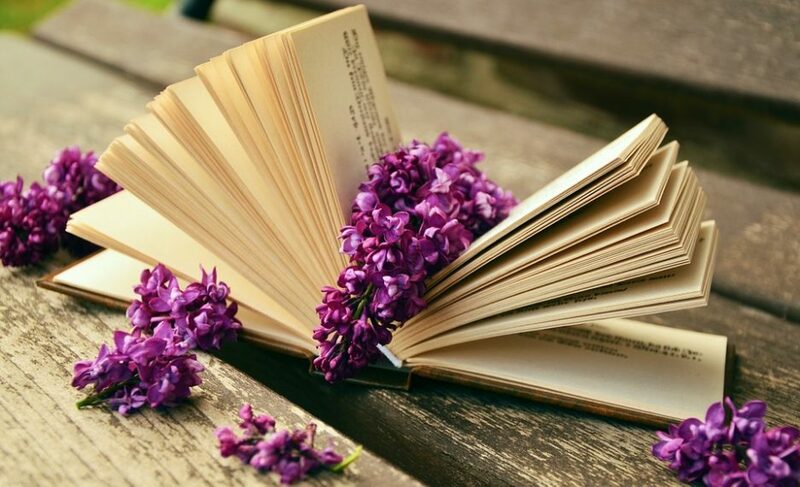 Sadly, we keep getting short books, though at least that way we don’t think get unnecessary filler. I believe the worlds presented on these books can live on and give us a lot of different stories and characters. I’m looking forward to keep visiting these amazing unexpected worlds the author creates in every paragraph. It isn’t clear yet if the series will continue but I sure hope it does.. it has so much to offer, so many windows and opportunities were opened already I hope we get to see where all of them can take us. < Previous Book to screen adaptations I can’t wait to watch! And viceversa.